Here we are, heading into the tenth edition of Kilkenomics – the world’s first economics festival – which brings together some of the world’s leading economists, financial analysts and media commentators with some of our funniest, sharpest standup comedians. We’ve been called “Davos with jokes” and we wouldn’t disagree with that assessment. What started as a way to make sense of the 2008 economic crash has turned into the Kilkenomics festival as we know it today. 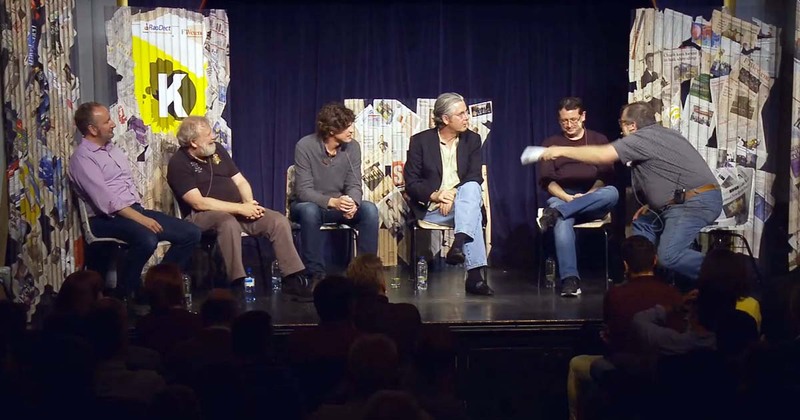 The aim of Kilkenomics has always been to take economics out of the conference room and academia and make it accessible to ordinary people’s lives.